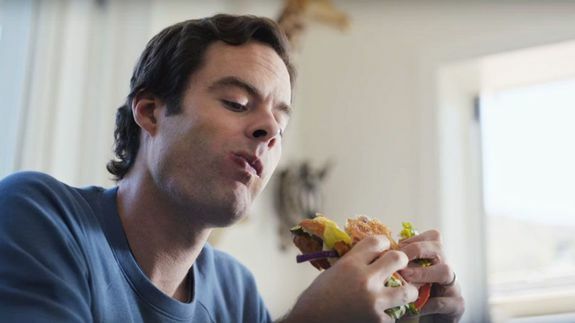 Siri is perfectly happy to help Bill Hader get phished in new iPhone 6S ad - trendistic.com: ever tried. ever failed. no matter. try again. fail again. fail better. So you’ve groomed your facial hair, chopped that topknot from yesteryear and finally started moisturizing like a gentleman. The next grooming challenge: nostril fur….